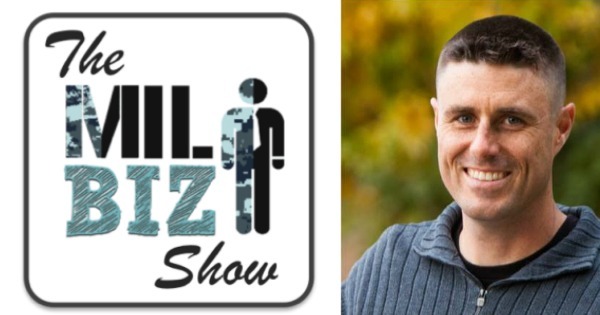 Today I had a chance to talk with Damian Taafe-McMenamy founder of The MilBiz Show and still currently serving as a Major in the United States Army. We have a chance to talk some about how Damian got in the military and how he meet his wife who also is a Major in the Army. They have a very unique story of taking command and releasing command on the same days, although Damian's wife does have a slight edge on time now. This was a great conversation you will not want to miss and when your done here check out The MilBiz Show and help support another amazing military podcast ! Click Here to Thank Damian on Twitter ! Is Entrepreneurship a natural fit for Military Veterans ?